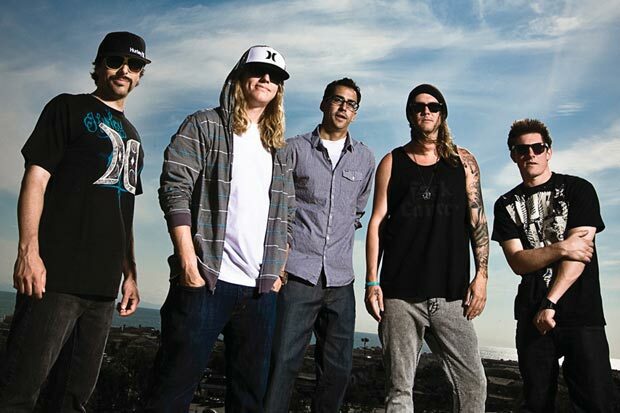 Reggae rock band Dirty Heads have decided that with their new album Sound Of Change they want to do their part to spread some good in the world. To do that they’ve been teaming up with international anti-poverty charity Oxfam for a number of initiatives. The band’s lead singer Dirty J told me all about the motivation for this charity work for a feature in Samaritanmag.